Design said: This is the prototype of the store is another section of the accordion bag, but with the chrysanthemum nail decorated Tetra Pak, once again the guests of the custom, we adopted the guests recommended the use of bright gold button, just just changed A fastener, the whole style is completely different, from the original retro cute into a simple fashion, so that is the customer to create this new organ bag. **Special Edition: Handled turquoise green + pink suture** Material: Italian imports of tanned leather skin; size: (Closed) length 20cm x width 10.5cm Features: 1) all hand cutting, dyeing, suture, edge, polished; 2) the choice of natural and environmentally friendly Italian imports of the first layer of tannery imports, retaining the natural texture of leather, does not contain harmful substances on the human body, is in direct contact with the skin green leather; 3) in the "nurturing" in the process, but also with the passage of time and the use of running, the color will become more deep, become unique; 4) 8 card holder, the middle of a zipper pocket, zipper pocket on both sides of the large capacity storage space, you can put money, mobile phones, sales, small books, U disk and so on. https://img.alicdn.com/imgextra/i2/723293564/TB20h9Flm0jpuFjy0FlXXc0bpXa_! !723293564.jpg https://img.alicdn.com/imgextra/i2/723293564/TB2fBuJlgFkpuFjSspnXXb4qFXa_! !723293564.jpg https://img.alicdn.com/imgextra/i1/723293564/TB2Wi4ZlmBjpuFjy1XdXXaooVXa_! !723293564.jpg https://img.alicdn.com/imgextra/i3/723293564/TB2st9Zll8lpuFjy0FnXXcZyXXa_! !723293564.jpg https://img.alicdn.com/imgextra/i4/723293564/TB25A1mlbXlpuFjSszfXXcSGXXa_! !723293564.jpg https://img.alicdn.com/imgextra/i1/723293564/TB2WO9Ull8kpuFjSspeXXc7IpXa_! !723293564.jpg https://img.alicdn.com/imgextra/i3/723293564/TB2XHt0lgJkpuFjSszcXXXfsFXa_! !723293564.jpg https://img.alicdn.com/imgextra/i3/723293564/TB24tW0la8lpuFjy0FpXXaGrpXa_! !723293564.jpg https://img.alicdn.com/imgextra/i1/723293564/TB2bESTlgJlpuFjSspjXXcT.pXa_! !723293564.jpg https://img.alicdn.com/imgextra/i4/723293564/TB2_V5Oll0kpuFjSsppXXcGTXXa_! !723293564.jpg https://img.alicdn.com/imgextra/i3/723293564/TB2e_GvlmxjpuFjSszeXXaeMVXa_! !723293564.jpg **~ Plus 9 yuan can be ordered exclusive cat key cap ~** https://img.alicdn.com/imgextra/i2/723293564/TB2nuEpbKcnyKJjSZFPXXXdqVXa_! !723293564.jpg Purchase link: https://cn.pinkoi.com/product/G62YeHDc?category=2 https://img.alicdn.com/imgextra/i3/723293564/TB2ZkNifrBnpuFjSZFGXXX51pXa_! !723293564.jpg https://img.alicdn.com/imgextra/i4/723293564/TB24exrfxBmpuFjSZFsXXcXpFXa_! !723293564.jpg 1. Material selection "Cut line" is currently selected from all the leather from the Italian A-level fattened vegetable tanned leather. Because it is natural material, and leather processing plant is the use of the cortical damage to the smallest vegetable tanning process, so the leather surface inevitably a small amount of "scar" and "wrinkles" and "blood tendons" and so on. When we open the material, we will try to avoid, or put these parts on the product is not obvious or non-stressed part. Pure hand stitching We do not use sewing machines to make our products, all products are hand-sewn out of the hand. 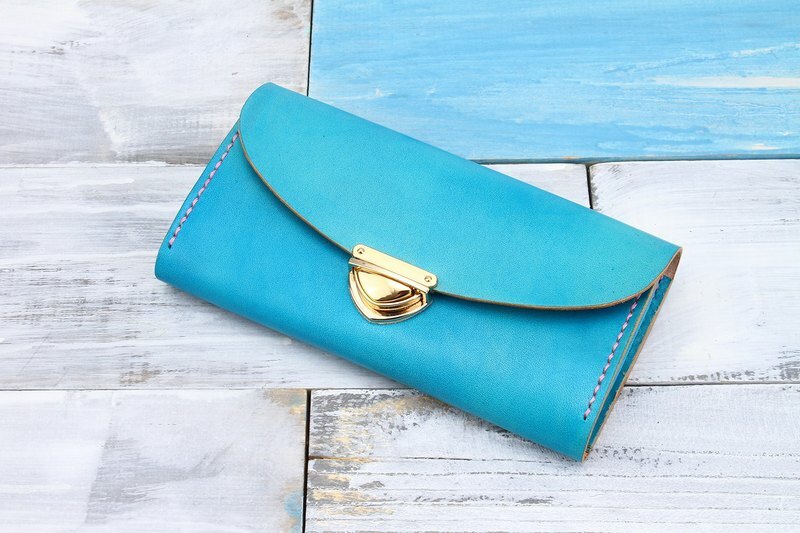 Before sewing, you need to use a special cut in the leather knock on the suture hole, the only way to sew out the beautiful wave suture effect, which is the biggest difference between the machine and the suture. Although this will greatly increase the production time of leather goods, but this is also the leather craftsmen to give the leather soul and warm hands of the important steps. 3. pure hand-edge grinding. The final product came out before the last step is to paint the edge of the edge of the edge. In order to make the skin edge look smooth, round, natural. "Cut line" has its own set of edge method. First with the sandpaper to the skin edge of the sharp polished repeatedly, and then coated with a layer of sealing liquid to make the skin side looks flat, repeat 2-3 times, and then coated with a layer of edge wax, and finally polished with polished polished Until the leather side looks smooth so far. 4. hand leather "Cut line faction" hand-dyed products, the current use of the United States imported Fiebing's leather alcohol dyes. In order to stain evenly and naturally, we need to use water to wet the leather surface, and then use the sponge again and again coated with dyes, from shallow to deep, until we want to achieve the color so far. Dry after a layer of fixing agent, increase color fastness. Finally, use the water on the surface of the skin smear, wipe the surface of the dust and make the color more uniform. Because it is purely hand-dyed, so the color of each bag has a subtle product, each is not the same.